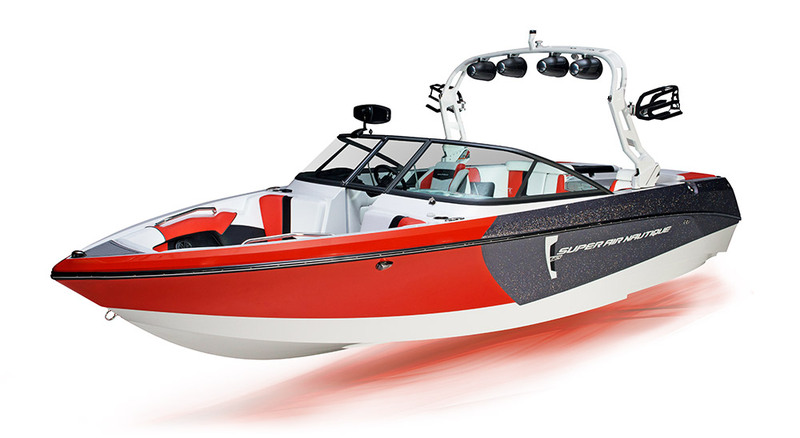 Wake boat purists and traditional bow fans unite, the Super Air Nautique 230 is back with an all-new look and feel for 2018. 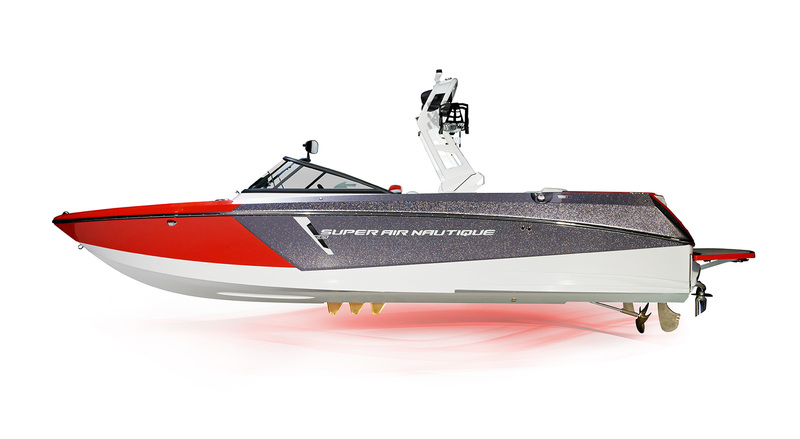 This time-honored model has been continuously improving and is a staple in the Nautique line-up. 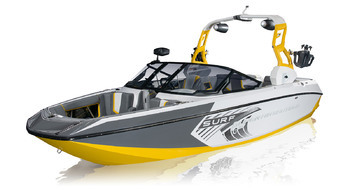 Thanks to its immaculate wake and surf wave producing hull, this uncompromising boat is ready for whatever you can throw at it. With an all-new tower and added technology for 2018, the 230 is ready to take your summer to the next level. 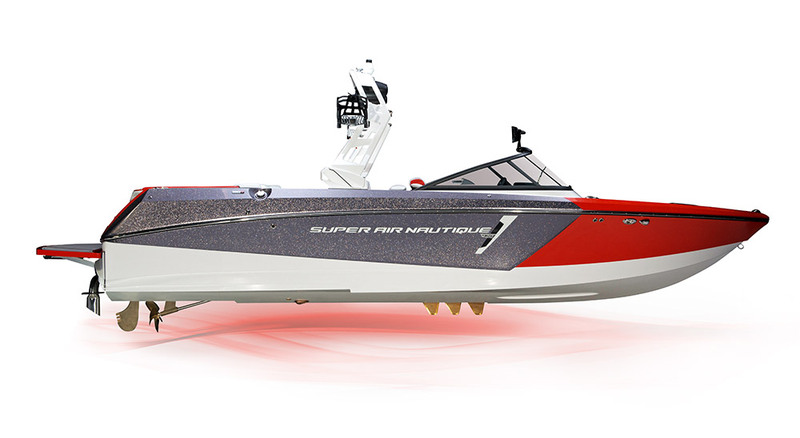 One of the most iconic boats in the watersports world, the Super Air Nautique 210 boasts all of the technology you want and need out of a modern day wake boat. Keeping true to the timeless traditional bow appeal, the 210 has a hull capable of offering up superb surf waves and wakeboard wakes. A mainstay in the Nautique line, the 210 is ready for you to get out there and enjoy all the quality and performance this 21-footer has to offer. 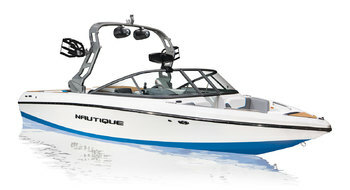 Built to handle it all, the new Nautique 200 embodies fun on the water for everyone. 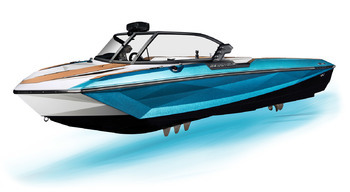 For schools, camps and families that want a boat to be able to ski and wakeboard, the Nautique 200 offers the best of both worlds. 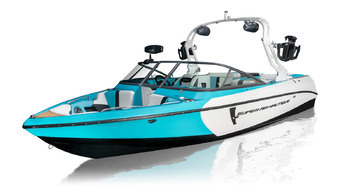 With standard options that give this workhorse the tools it needs to pull skiers and riders through the course or on the open lake, this record-capable and AWSA tournament-approved towboat is a surefire way to keep smiles on the faces of everyone all summer long. With the legendary design and performance characteristics from the G-Series models, the G21 owns the 21-foot size-class. 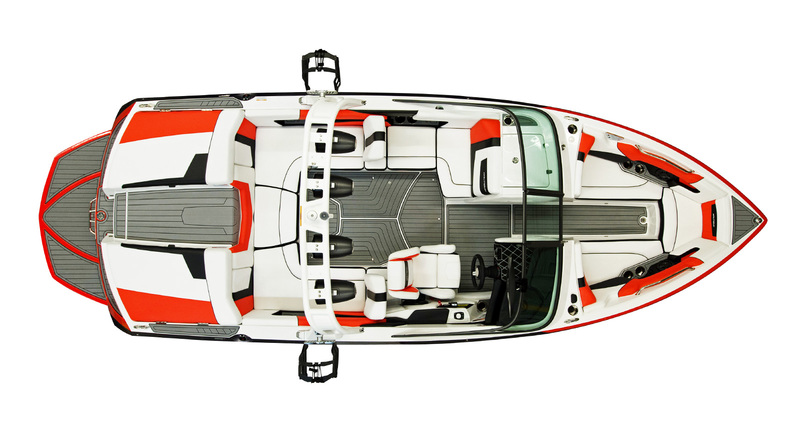 Every inch of space was purposefully designed to maximize storage throughout the boat; and provide comfortable seating arrangements for up to 14 people. 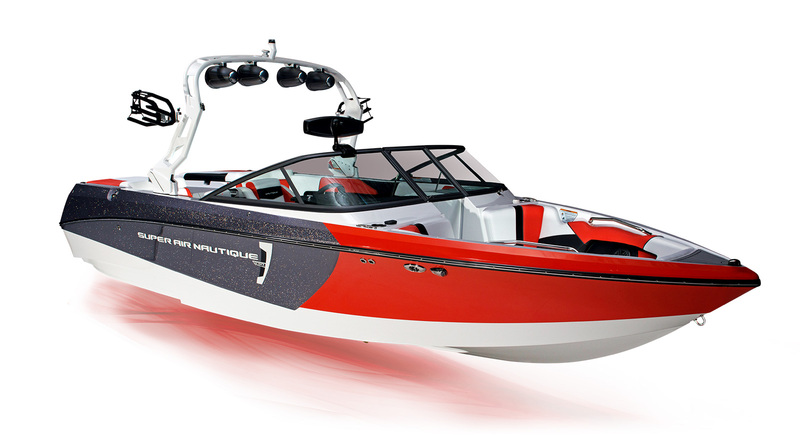 The G21 produces world-class wakes and surf waves and is packed with all the latest technology; just what you expect from a Nautique.